So glad you are having a chance to do this kind of thinking about and evaluation of your life. It is a good thing to always be asking what God is wanting you to learn right now and how do you go about learning it. I pray God will give you wisdom and encouragement. I enjoyed this post. I loved this post! 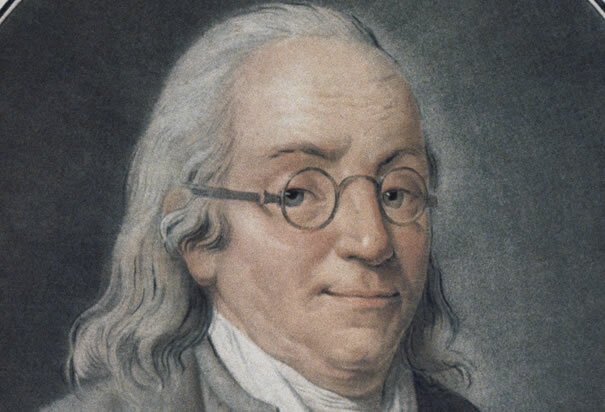 I named my second son Seth Franklin, after Ben Franklin, kinda with the same idea from ignorance about Ben – “He wasn’t a believer, but he was a great guy”. I’m excited to learn more about the true Ben and that I gave my son a better name to live up to than I thought! Thanks for sharing, and blessings to you as you seek to become more intentional.